This entry was posted in class, Shirt and tagged princess seams, sewing. 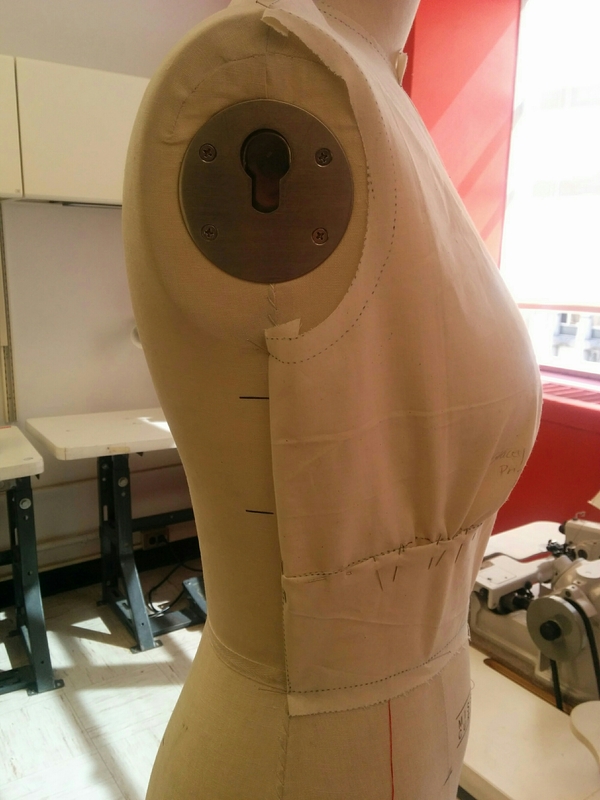 patternmaking on April 11, 2016 by Ninth&Adams. 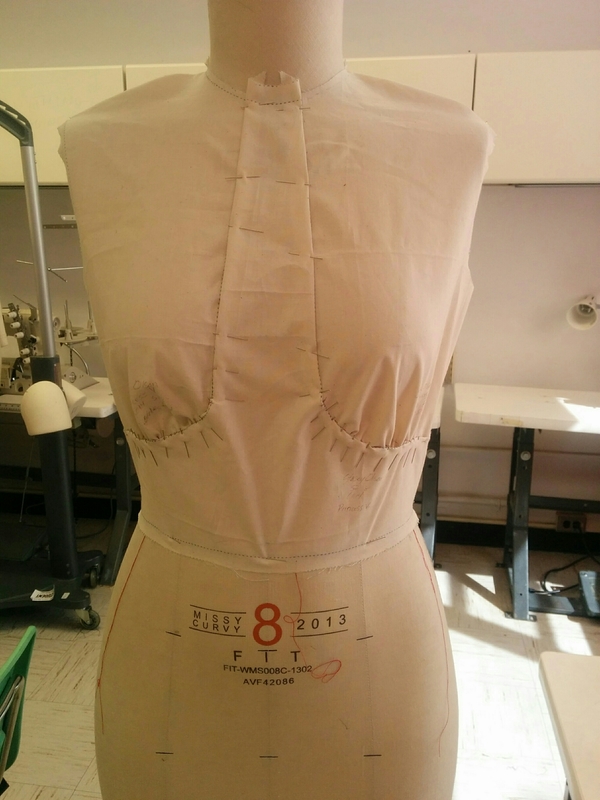 This entry was posted in class, Shirt and tagged class, nyc, patternmaking, sewing on February 9, 2016 by Ninth&Adams. This entry was posted in Photography, Shirt and tagged mccall's, photography, sewing, vintage on January 13, 2015 by Ninth&Adams. I finished my shirt on my birthday. I used a French seam instead of a facing on the collar and I decided against the sleeve cuffs. I used facing on the sleeves and fabric adhesive to keep the facing in place. I will be making more of these. This entry was posted in Shirt and tagged mccall's, sewing, shirt, vintage on December 3, 2014 by Ninth&Adams. I didn’t get as much sewing done as I would have liked this long Thanksgiving weekend. I did manage to start two projects and make a small amount of headway on the western shirt. To right is one of the new projects I started. Actually, I had been working on tracing the pattern onto Swedish tracing paper for a couple of weeks now. I really love this tracing paper because it’s easy to trace and it’s durable – I can pin it without concern it will rip. 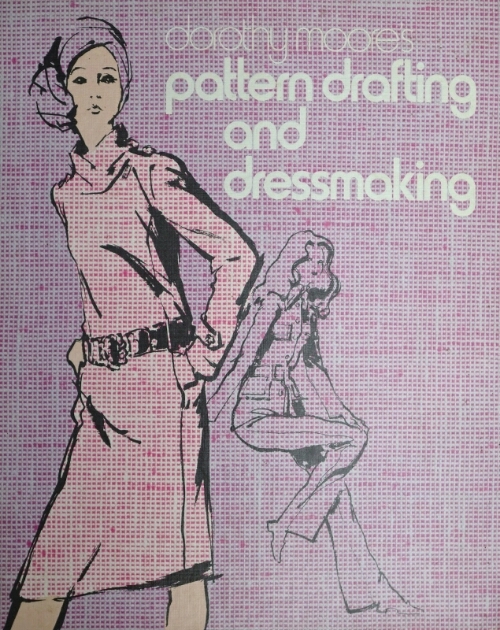 I am slowly trying to trace all my vintage patterns, so I don’t have to worry about damaging them when I trace and cut. When I finished copying the pattern, I decided to cut out the shirt on a remnant gifted to me. It’s such a small remnant, I ran out of fabric for the collar, so I’m going to have some extra seams lines in the back. Oh well. I usually consider my first of any pattern a muslin anyway. I’m completing the yellow version above. I’m really excited to see what the finished shirt looks like. I tried it on already and I really like the silhouette. 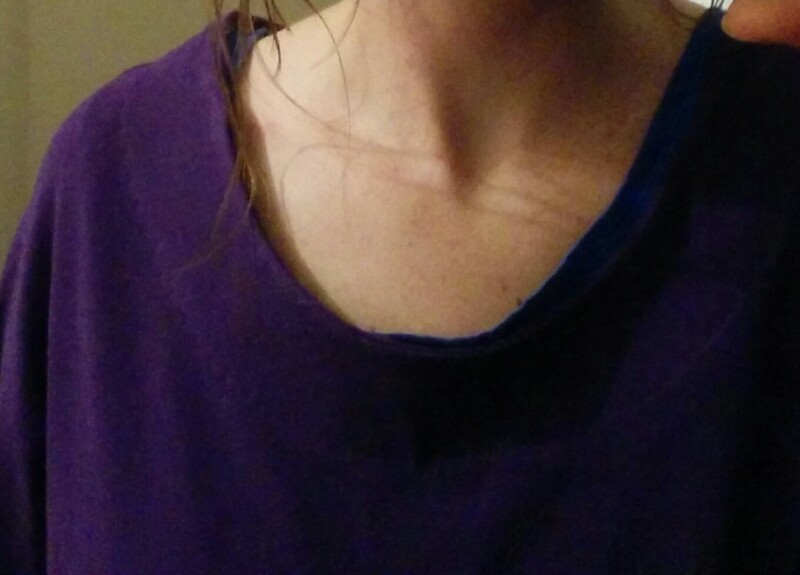 I think the boatneck collar will be really pretty. 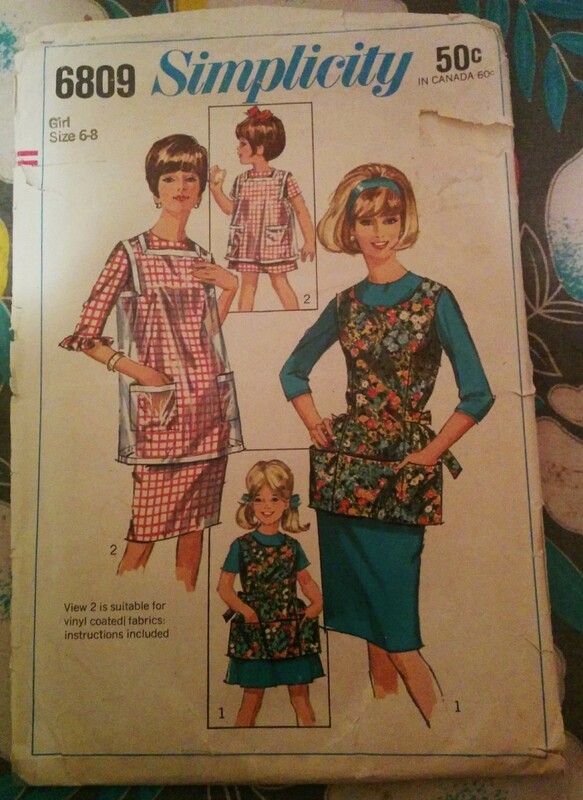 Then there’s this apron pattern. I enlarged the a-line version on the left. If you look closely you can see this is a girl’s size 6-8, so it needed to be much bigger. It was my first time slicing a pattern and I think it looks pretty good. It’s a bit loose, but I think it should be loose if you plan to wear it over your clothes. I need to shorten it and add pockets. I may add some other design elements like embroidery, but I haven’t decided yet. And finally, the western shirt is coming along, although slowly. I find I need to work on short projects when I’m completing something more challenging. I like to be able to take breaks from the more difficult project. You can see the fabric is the same for both of these projects. I don’t particularly like the color and the quality of the fabric is awful. It’s just some $2 stuff I picked up for muslins, so I guess it fulfills its purpose. This entry was posted in Shirt and tagged apron, enlarging pattern, mccall's, sewing, shirt, simplicity, vintage on December 1, 2014 by Ninth&Adams. Long-sleeved, cotton blend jersey shirt. Last year I tested a roomy long-sleeved shirt pattern from the 80’s. The shoulder seams are intentionally placed further down the sleeve and I liked the way it draped. When I tested the pattern, I used a cheap polyester and it turned out surprisingly well. I don’t wear the muslin to work because the fabric is flawed, but it’s one of my favorite winter, weekend shirts. I wanted to try the same pattern in cotton jersey. I find jersey difficult to sew and I want to master that skill. The last time I sewed with jersey, the neckline stretched out and I had to make some alterations to the pattern just to make it wearable. This time around, I’m prepared; I bought a twin needle. I’m still not sure I want to use the twin needle, though. 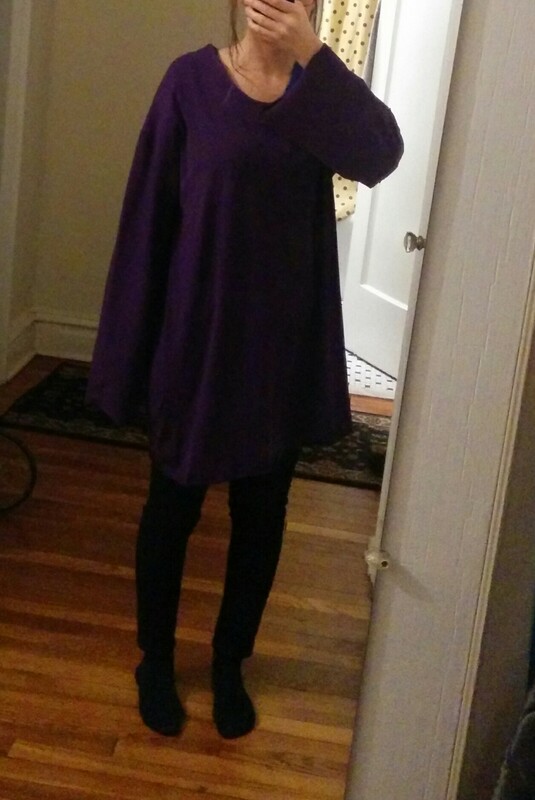 The neckline has a facing and I blind-hemmed it thinking I might want to keep the sleeves and shirt bottom with the raw edge since jersey has a tendency to curl nicely giving a somewhat finished edge. This entry was posted in Shirt and tagged jersey, sewing, shirt on November 17, 2014 by Ninth&Adams. I wanted to try a collared shirt and this pattern seemed the most difficult I could find among my patterns. I’d prefer if it had a collar stand for the practice of it, but it’s probably not a bad thing to start out slow. 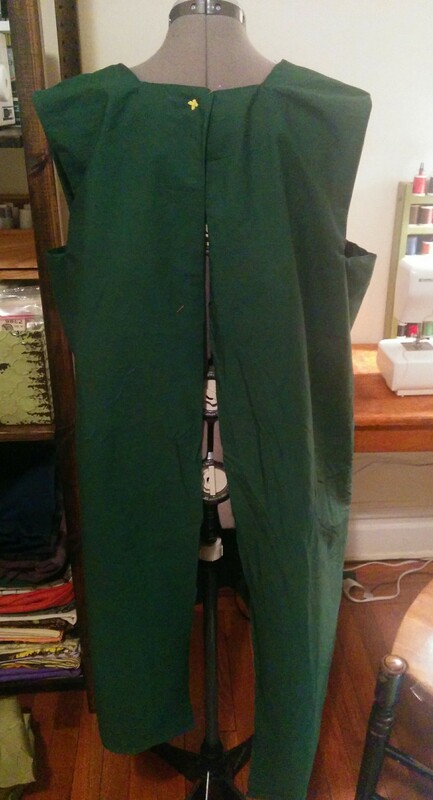 This entry was posted in Shirt and tagged #western, mccall's, sewing, vintage on November 16, 2014 by Ninth&Adams.